Chose the bonus on the promtion page! Enjoy lucky offers every day of the week! 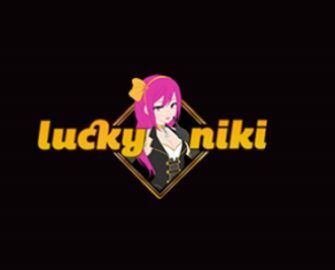 Choose a daily extra from a whole collection of promotional offers at LuckyNiki Casino to boost your gaming balance and extend your play time on your favorite games. 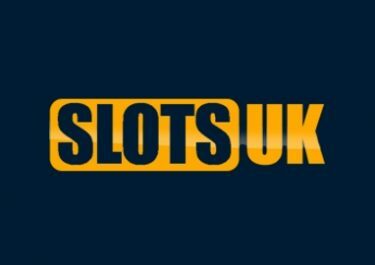 The “Daily Picks” are changed each day to give you an awesome mixture of deposit bonuses, Free Spins, cashback or a mystery bonus. 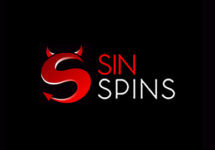 You can also earn tickets to the daily raffle as well as having your winnings doubled on selected slots. Log-in daily into your LuckyNiki account and select your treat from a collection of superb offers that are changing every day of the week. Multiple offers can be claimed with consecutive deposits but minimum one has to be redeemed to be in with a chance for the exclusive Mystery Prize. Minimum deposit for each offer is €20. 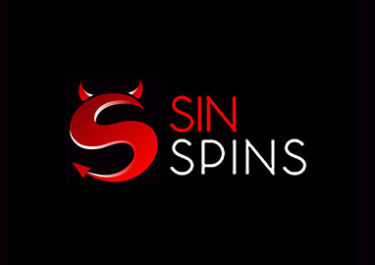 Winnings from Free Spins are wager free. 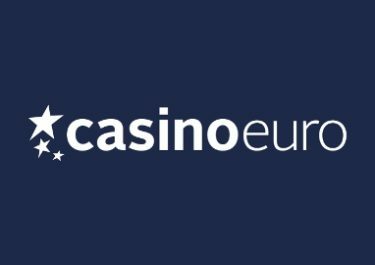 All other bonuses carry a 30x wagering requirement with a €5 maximum bet restriction and are subject to the LuckyNiki bonus terms and conditions. Read them carefully before starting your gaming session. 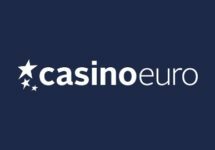 Launched in 2017, the casino is operated by E-Gaming Online on the Skill-On-Net platform under MGA and UKGC licenses. The website offers on desktop, mobile and tablet a very large range of games from Amaya, Netent, Microgaming, NextGen, Green Valley Games, WMS and their own brand, SkillOnNet. The Live Casino tables are powered by Evolution Gaming and Extreme Live Gaming.